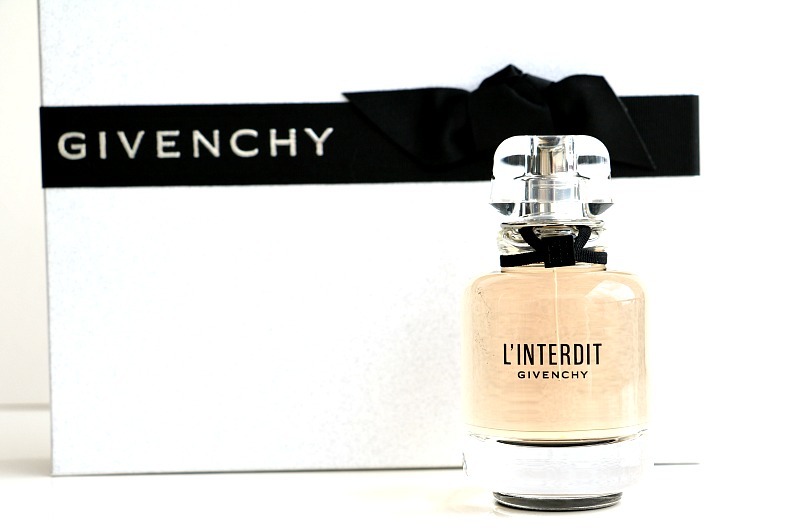 The perfume L’Interdit by Givenchy was first launched in 1957. A few years before, the fashion designer, Huber de Givenchy, had created this perfume exclusively for his muse, the actress Audrey Hepburn. Like Audrey, this fragrance was very feminine, imagined for a woman of charm, spirit and style. 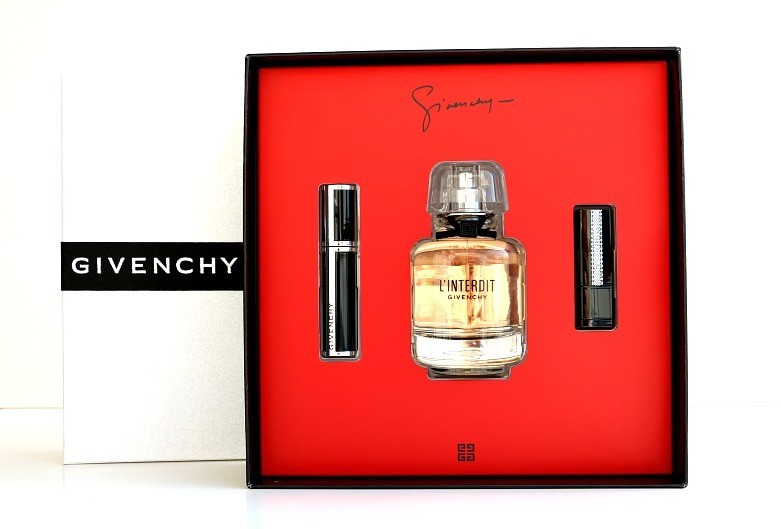 The legend says that when Huber de Givenchy decided to start selling the perfume, Audrey Hepburn, who had already been wearing it for a few years responded: “But I forbid you!” Hence the name of the perfume L’Interdit which means forbidden in French. Hepburn became the face of the perfume in the campaign that followed and it was the first time an actress was engaged to promote the perfume, thus pioneering modern beauty campaigns. More than 60 years after the original creation, L’Interdit was reinvented and relaunched in October. 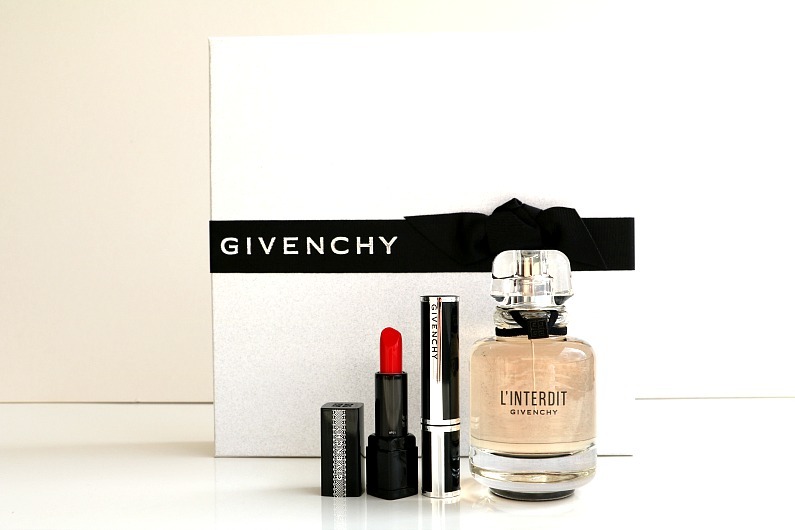 I happened to be in Milan in October and as I was just entering the Sephora shop, a girl approached me and asked me if I would like to try L’Interdit, the new fragrance by Givenchy. As I am always eager to try the new products, I nodded my head in agreement. She spritzed the perfume on my wrist and I loved it from the first moment. Then I continued with my shopping at Sephora and completely forgot about the perfume. It was not until several hours later, when I came back to my hotel room, that I actually realized how gorgeous and irresistible this perfume was. The scent was lingering on in the room and I could feel it myself. 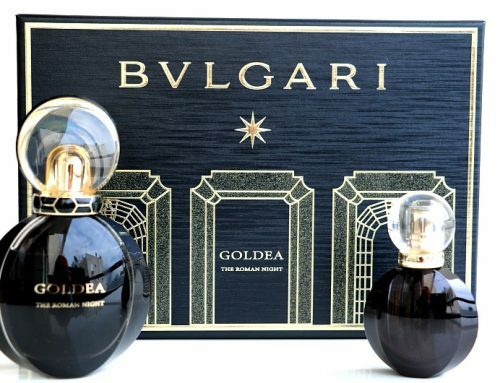 Yes, this is one of the rare perfumes which you will feel yourself while wearing it (it is not overwhelming though). I could not help, but sniffed my wrists every now and then as I could not get enough of it. I was enchanted by this perfume and I knew I had to buy it. Back in Cyprus, several days later, I was passing by the Beautyline, my favourite shop here. They had a 20% discount on selected fragrances. L’Interdit came to my mind immediately. I entered the shop and asked the shop assistant for it. She kindly showed me the gift set which included a 50ml Eau de Parfume, a mini lipstick Rouge Interdit No.13 and a mini mascara Noir Couture No.1 Black Satin. All of these for the price which you would pay only for the perfume and a 20% discount on the top of it. I couldn’t be happier and I bought it (the regular price was 95,00EUR and I got it for 76,00EUR). 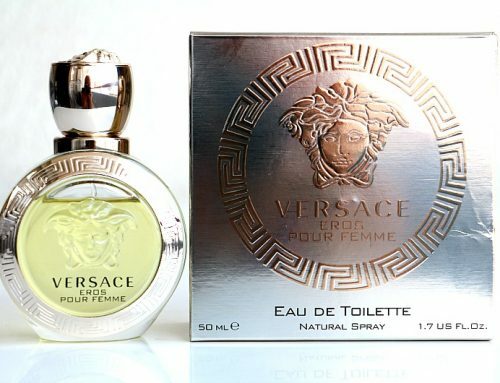 The modern version of the perfume does not smell the same as the original one, but it is also based on the contrast of white florals of orange blossom, jasmine and tuberose and mysterious earthy and woody notes of vetiver and patchouli. White flowers embraced with black notes. 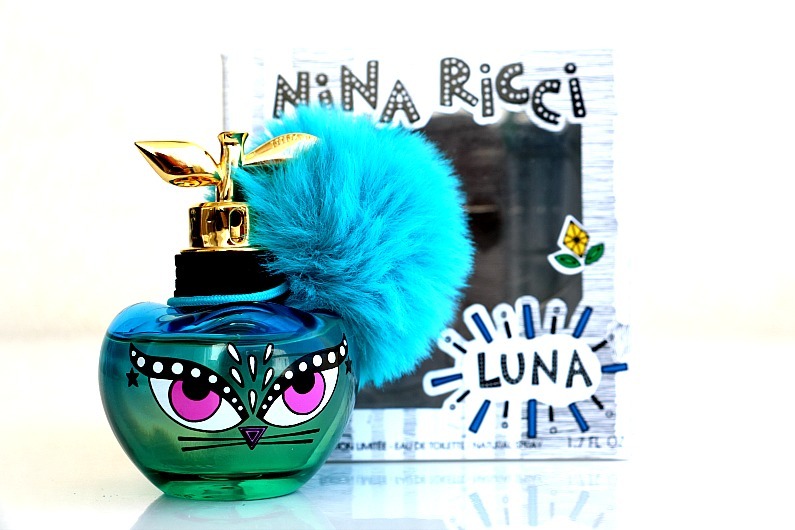 It was created by the perfumers Dominique Ropion, Anne Flipo and Fanny Bal. L’interdit is a tribute to bold femininity and the slogan of the campaign is: “Forbid yourself nothing. Allow no rules. 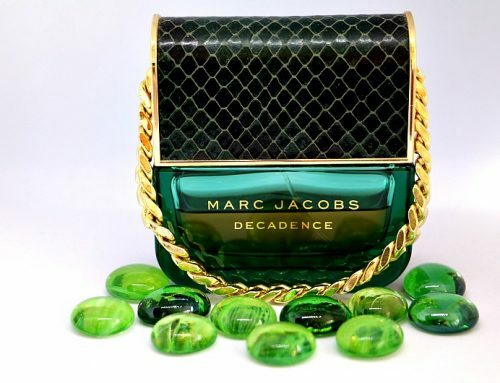 Experience the forbidden.” The perfume is moderate in intensity and it is long-lasting. It can be worn on any occasion day and night, but definitely in cooler temperatures. 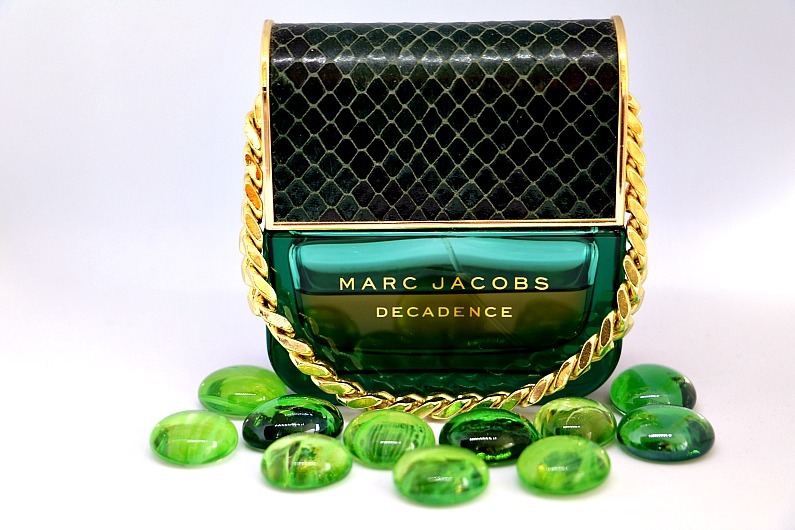 The bottle of thick glass pays homage to the original flacon with the more modern outline. A 4 G logo is added to the black ribbon that encircles the neck of the bottle. The face of the new perfume is the American actress, Rooney Mara who had been chosen, in the words of the artistic director of Givenchy, Claire Waight Keller, “as she exudes pure confidence, absolute grace and eternal elegance, but with a dark, passionate beauty”. The advertising film was directed by Todd Haynes, the director of the film “Carol” for which Rooney Mara was named the Best Actress at the 2015 Cannes Film Festival. 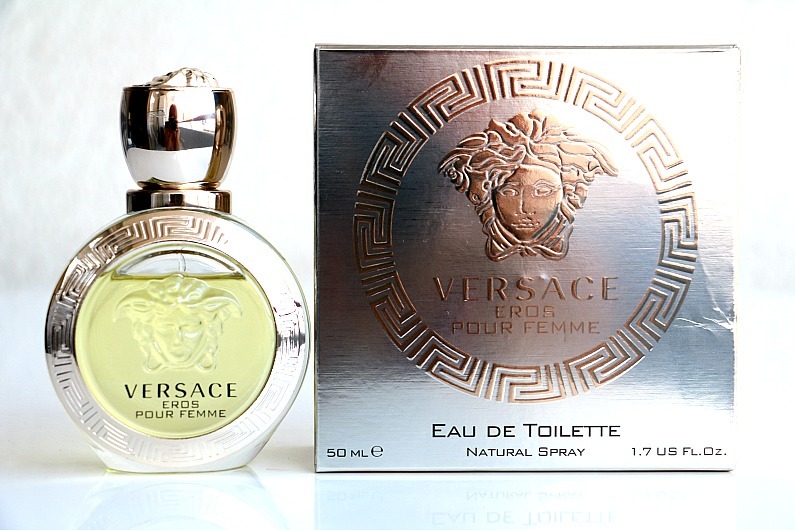 The fragrance is available as a 35ml, 50ml and 100ml Eau de Parfume. Oh wow! The oldies are always the best, who wouldn’t want to wear a scent inspired by the amazing Audrey Hepburn! Exactly! 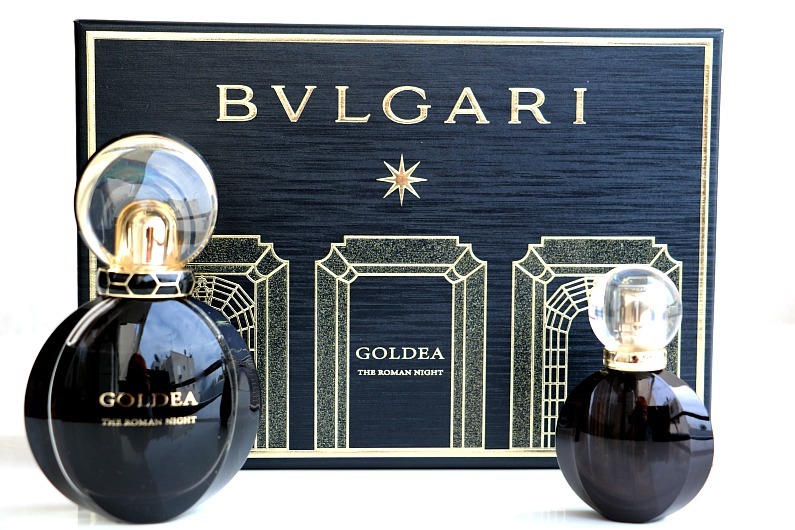 The perfume is feminine and sophisticated as the timeless style icon herself!